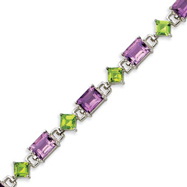 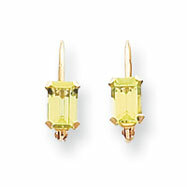 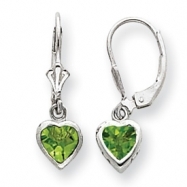 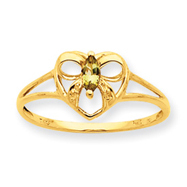 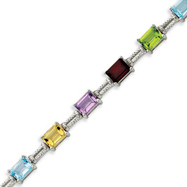 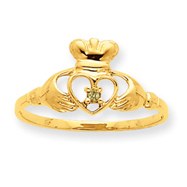 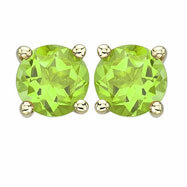 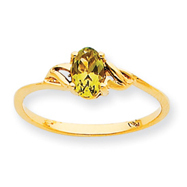 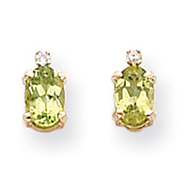 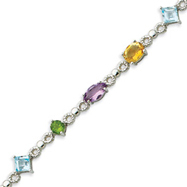 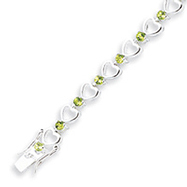 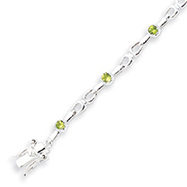 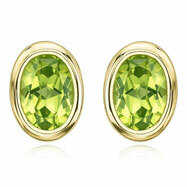 Peridot is the anniversary gemstone for the 16th year of marriage and the birthstone for the month of August. 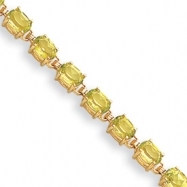 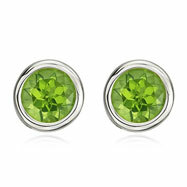 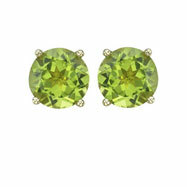 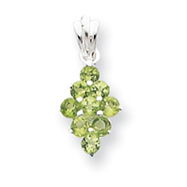 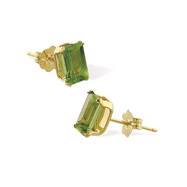 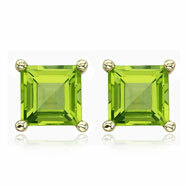 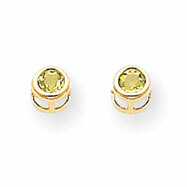 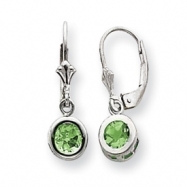 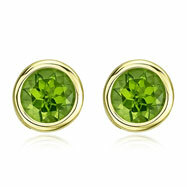 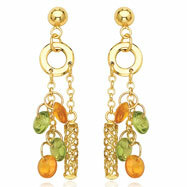 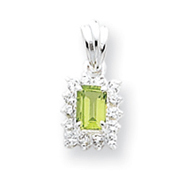 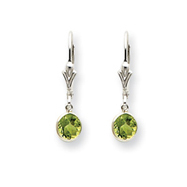 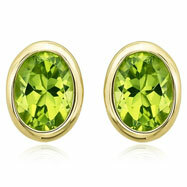 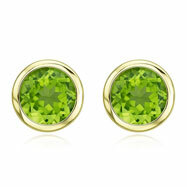 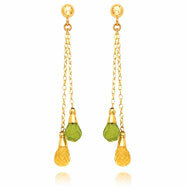 Peridot is believed to bring success, good luck and peace to the wearer. 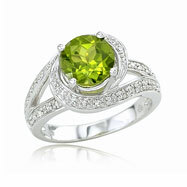 And good luck is just one of its amazing qualities. 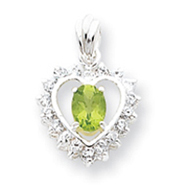 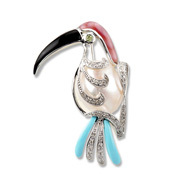 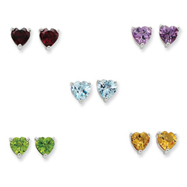 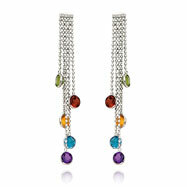 It is also a gorgeous stone that looks amazing with diamonds and even pearls. 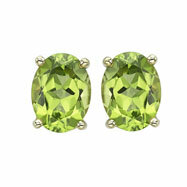 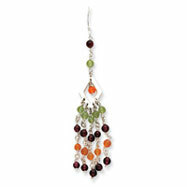 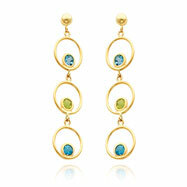 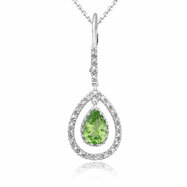 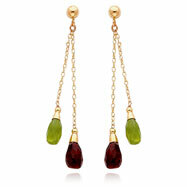 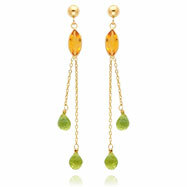 Check out our line of peridot pieces.